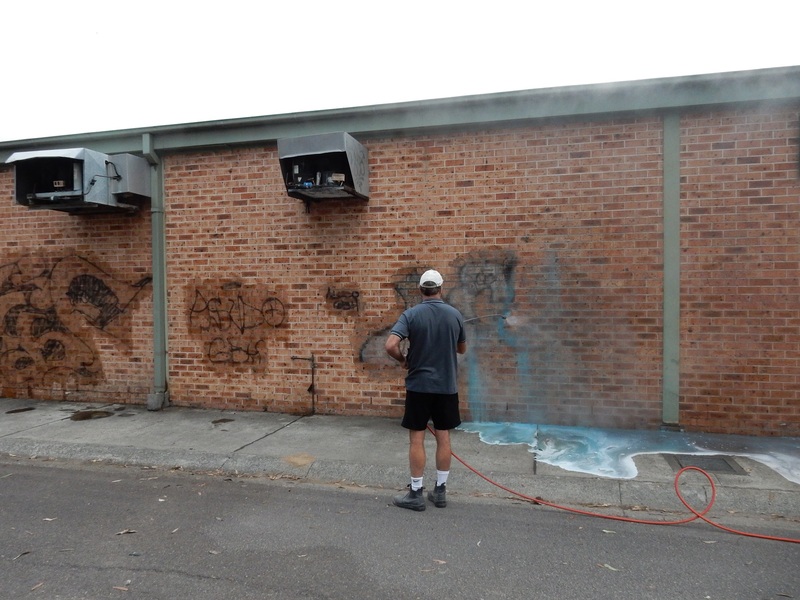 Pressure cleaning is one of the core services provided by Maintain X. We provide professional, reliable building maintenance and cleaning services to help local businesses keep their premises looking great. 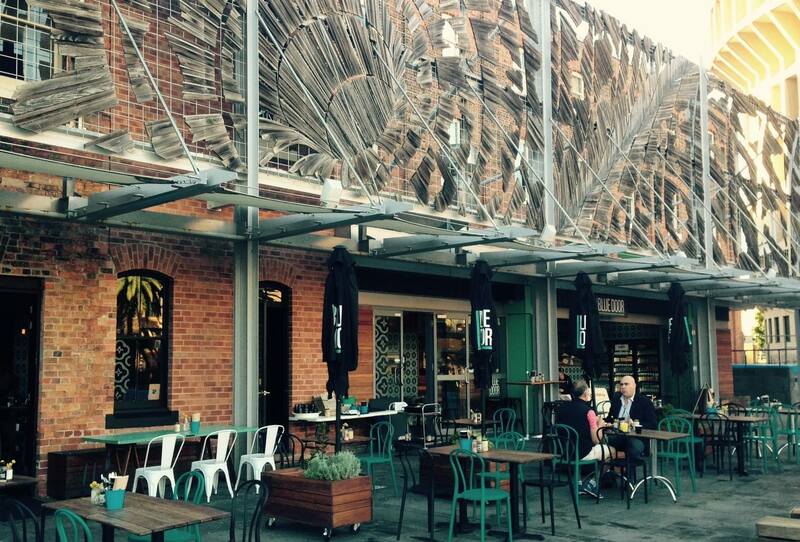 The café culture is thriving in inner city Newcastle. There is no shortage of places to pick up a coffee, enjoy a relaxing breakfast or delicious bite to eat for lunch. Often when patrons are selecting a café or restaurant to dine in, not only do they check out the menu, they look at the cleanliness of the floor, the kitchen and the alfresco dining areas. This week our team freshened up Blue Doors’ outdoor area. 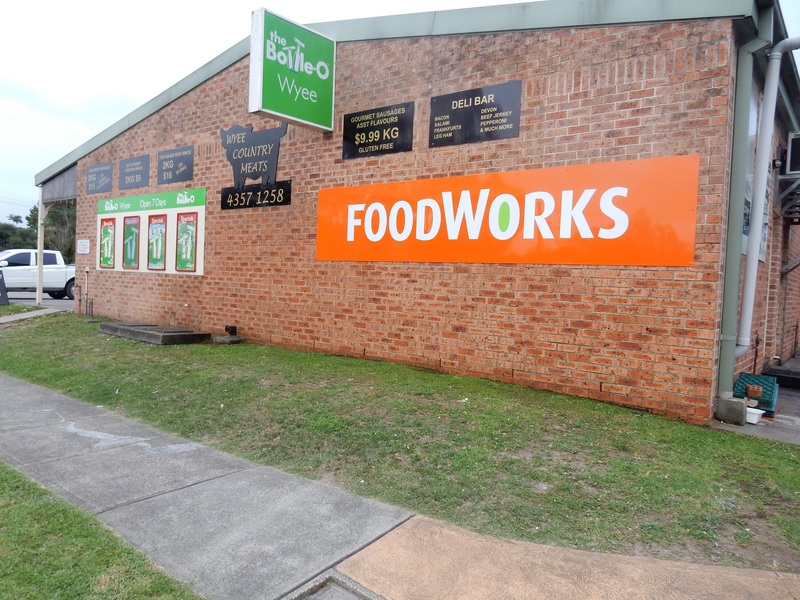 High pressure cleaning quickly removed persistent marks and stains that have built up over time with the large number of patrons visiting this bustling café in the Civic precinct daily. Blue Door was definitely sparkling after the outdoor blitz, and the freshen up will no doubt make a good impression with their loyal patrons. Our team certainly enjoyed their coffee, when all the hard work was done. 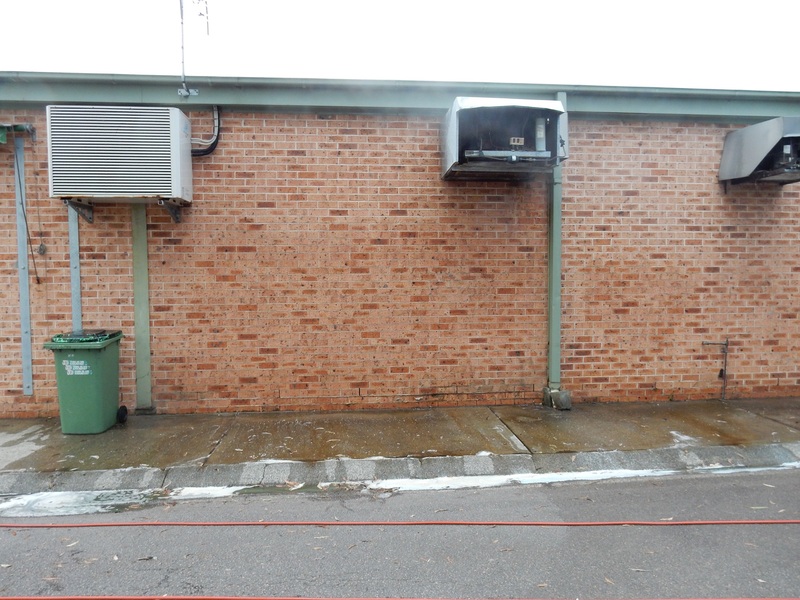 Maintain X has over 20 years’ experience providing high pressure cleaning services across Newcastle, the Central Coast and Sydney Regions. 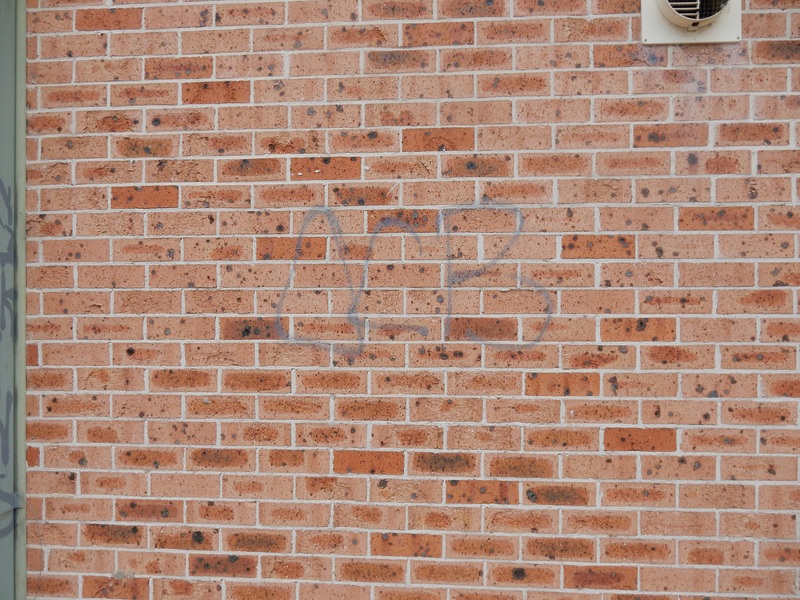 Initially the business focused on graffiti removal but expanded their services to include pressure cleaning, everything from residential and commercial building exteriors to carparks, footpaths and driveways. Our experienced team use specialised equipment and techniques that take the hassle out of removing the most stubborn marks. 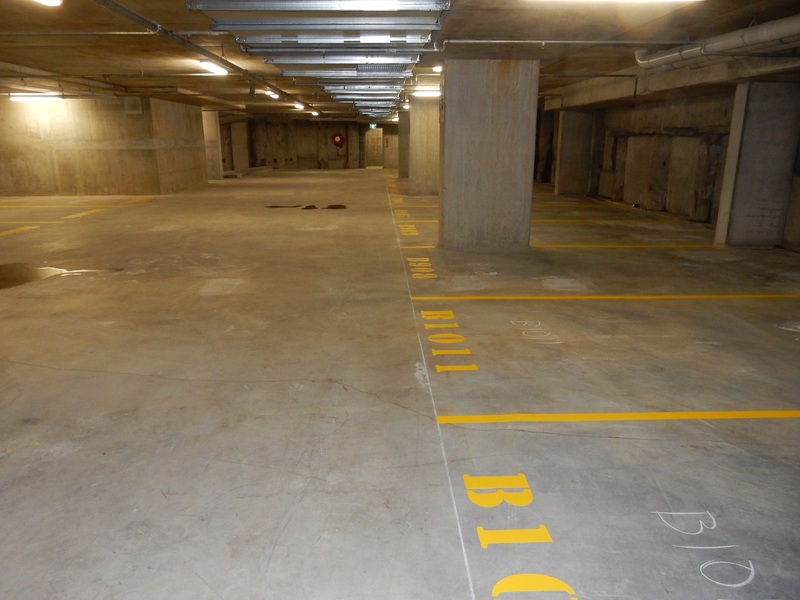 No job is too big or too small, call us for an obligation free quote 0408 491 820.